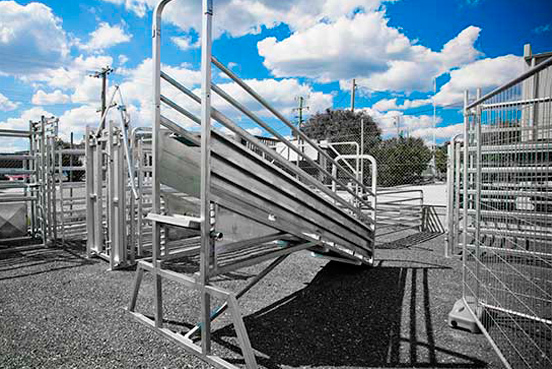 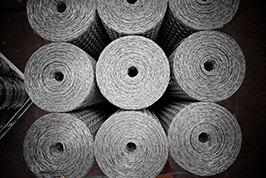 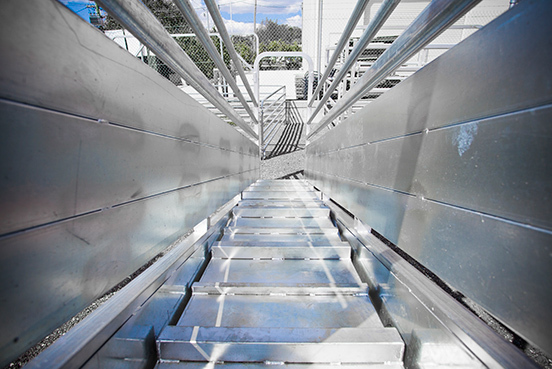 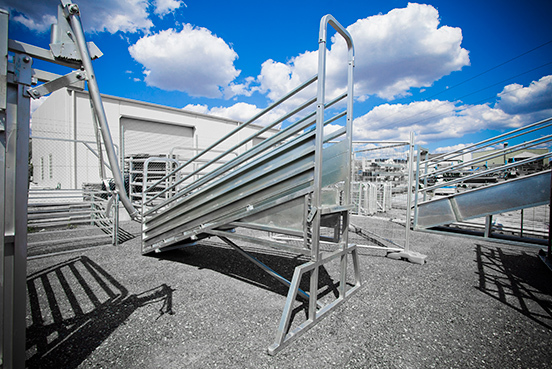 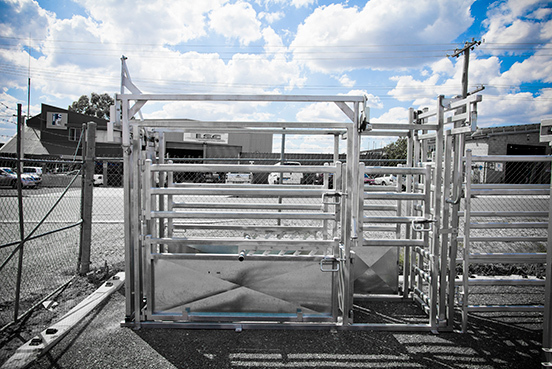 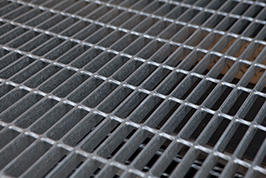 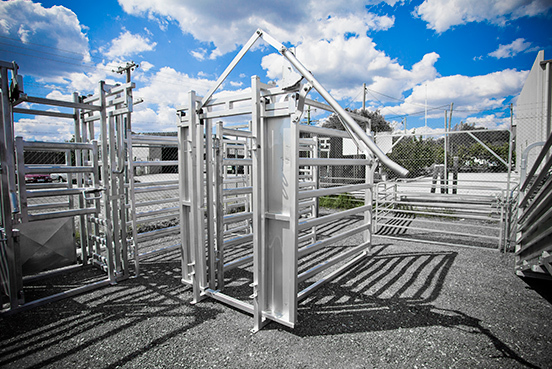 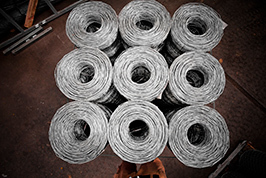 We make it our mission to offer quality steel products that deliver value to you. 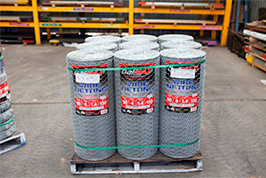 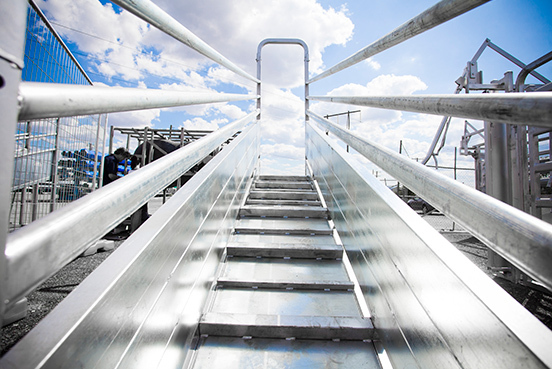 Whether you are in the middle of a DIY job or undertaking a professional construction industry project, Independent Steel Company provides a diverse range of steel products to suit your needs. 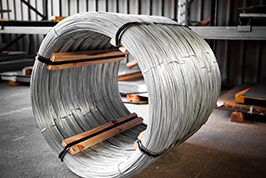 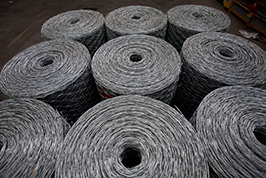 Independent Steel Company is willing to source aluminium and stainless steel products to meet your requirements. 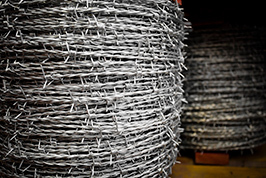 at home to large scale fencing constructions. 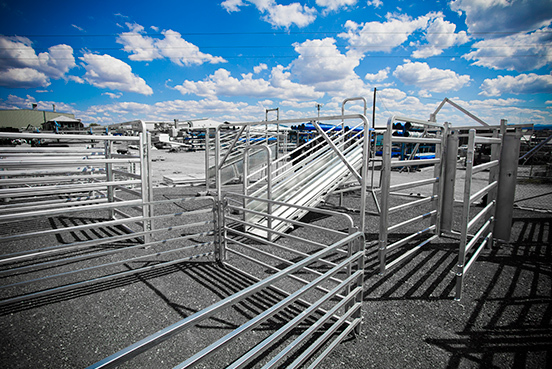 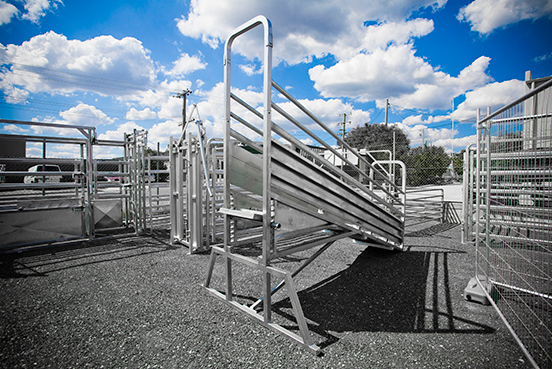 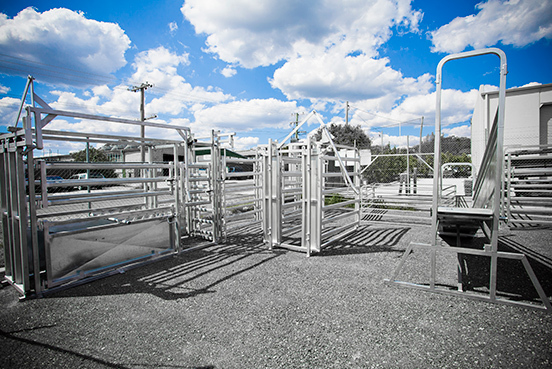 equipment including cattle yards and cattle crushers.